Welcome to Moffitt's RV. Our goal is to make your RV buying experience the best possible. 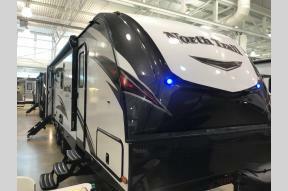 Moffitt's RV's virtual dealership offers a wide variety of new, and used RV's. Conveniently located in Boone, IA we are just a short drive from Ames, IA and Des Moines, IA. 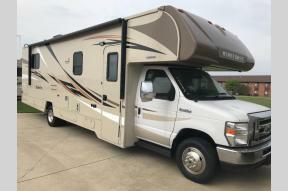 We are the second closest dealer to the Winnebago Factory in Forest City, IA. The Moffitt's Family has been in the automotive business since 1928. We know what it takes to keep our customers happy. For over 85 years, the Moffitt Family has always provided a Sales and Service experience that customers want and deserve. 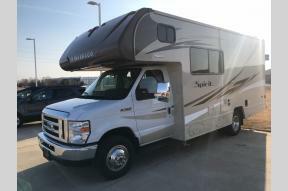 If you’re looking to purchase a new or used RV, you’ve come to the right place. 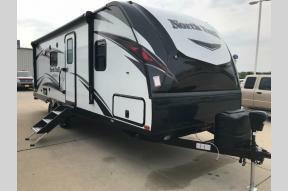 At Moffitt's RV we pride ourselves on being the most reliable and trustworthy dealers around. Our inventory is filled with some of the sweetest rides you’ve ever seen! We’re the kind of RV dealer that takes the time to listen to the wants and needs of our clients. We understand that buying an RV is a process that takes a certain amount of careful consideration. There are several important factors to take into account when choosing an RV. Let our team help your buying experience a great one. Contact us today.